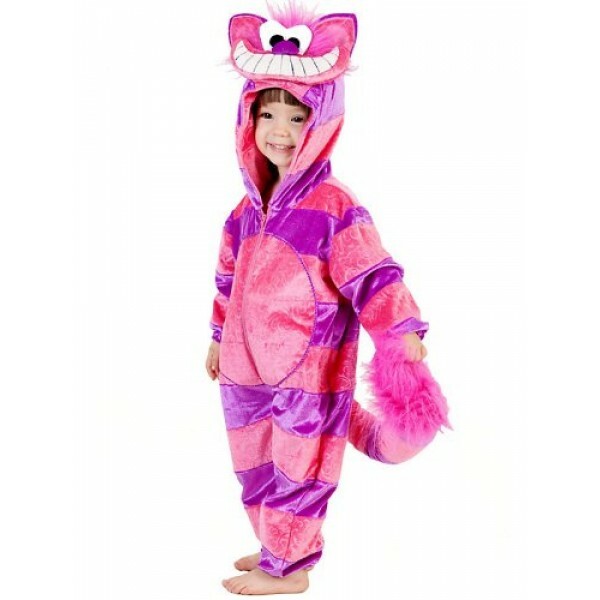 Turn your little mischievous tot into the King of Mischief with this Toddler Cheshire Cat Jumpsuit. It's soft, comfy, and warm enough for the coldest nights of trick-or-treating! 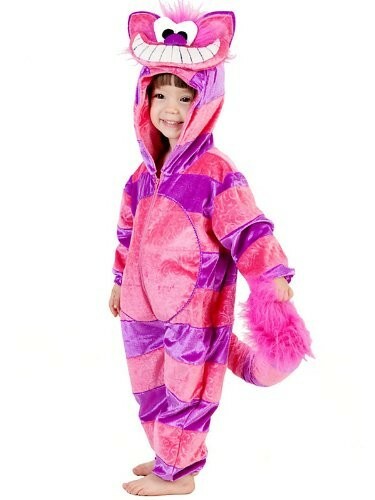 Set includes jumpsuit with attached character hood.